Civilians deployed in missions abroad can be subjected to potentially dangerous working conditions and hazardous situations. It is essential for them to be aware of the risks and challenges such a workplace embodies. That is precisely the focus point of the Hostile Environment Awareness Training (HEAT), as it aims to educate civil experts on a wide range of topics and equip them to be more suited for the challenges that may occur in a conflict area. 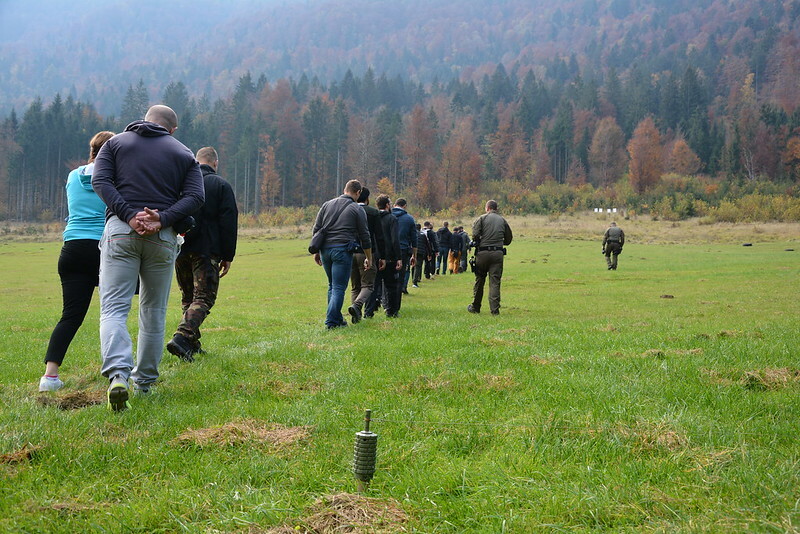 Three day training was organised by the Centre for European Perspective (CEP) in cooperation with the Ministry of the Interior of the Republic of Slovenia, Slovenian Police and Slovenian Armed Forces. This year’s HEAT took place between the 16th and the 18th of October, and was organised in the Police training facility Gotenica, as it includes all the capabilities needed for a successful training. 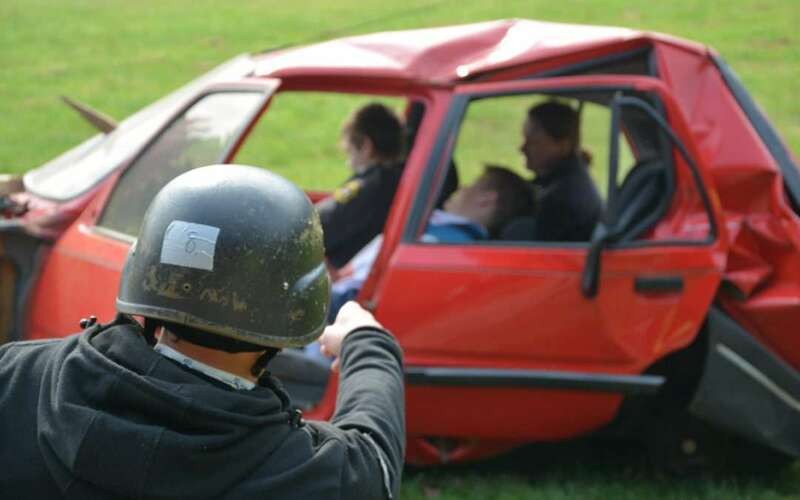 The event brought together 16 participants from three countries, representatives from the Slovene police force and Slovenian Armed Forces, other civil and security experts and a wide range of volunteers helping in the concluding simulation. The participants were a part of a simulated European Union mission from their first step in the training, and worked together to resolve the crisis situation happening on their doorstep. They were subjected to multiple challenges that tested their experience in theory and practice. Working in smaller groups, participants improved their team dynamics, while their physical and cognitive capabilities were challenged to the breaking point by different circumstances, no different from a potential real mission. They were included in presentations, workshop and practical exercises on the topic of their personal security in the field, orientation skills, medical assistance, communication skills and many other useful technical capabilities. The peak of the training was a simulation with different scenarios that encompassed all the knowledge gained throughout the past days. The training successfully concluded on Thursday evening with an evaluation session of the gained experience and a closing ceremony, also attended by Mr Vladimir Pocek, Head of Division for International Police Operations of the Slovenian Police. The participants all successfully finished the course and are equipped with new experiences, techniques and knowledge that will, if needed, prove to be beneficial to their current or future work posts.